Last month at the Billboard Music Awards singer Miguel’s leg accidentally fell on an audience member whilst performing at the show. According to TMZ who spoke to the victim’s lawyer, the girl Khyati Shah suffered serious trauma with symptoms consistent with brain damage. Khyati is said to have only been treated with an ice pack designed to soothe a bruised elbow. Talking to TMZ the lawyers insists she should have been rushed for medical attention. The victim of the incident is awaiting test results from a neurologist and when the results are received sometime next week, Khyati will decide if she wants to slap the muso with a lawsuit, reports the site. 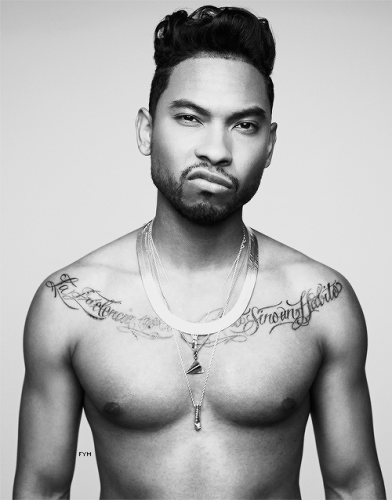 Miguel and team could not return TMZ’s calls comments on the matter.